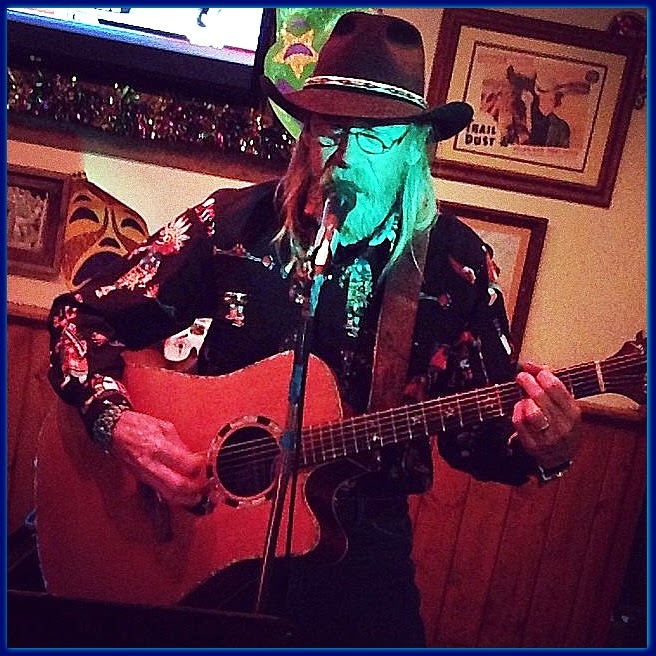 Mose McCormack will put you under the jail tonight on The Santa Fe Opry! McCormack, who has been picking and singing and occasionally releasing albums in New Mexico music since the 1970s, will be playing on my show, starting a little bit after 10 pm Friday (Mountain Time) on KSFR, 101. 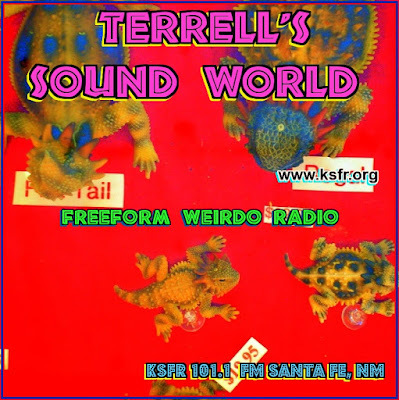 FM in Northern New Mexico and streaming live HERE. Will it be on podcast?